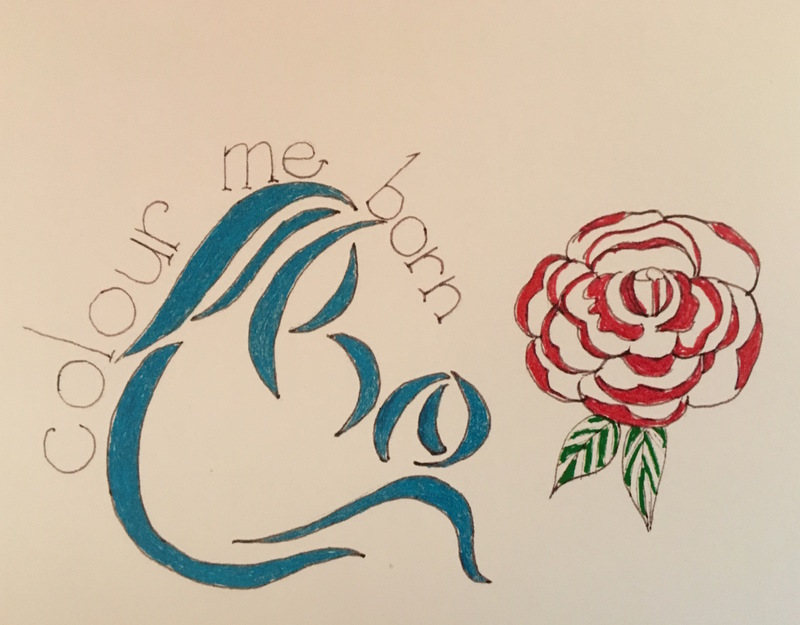 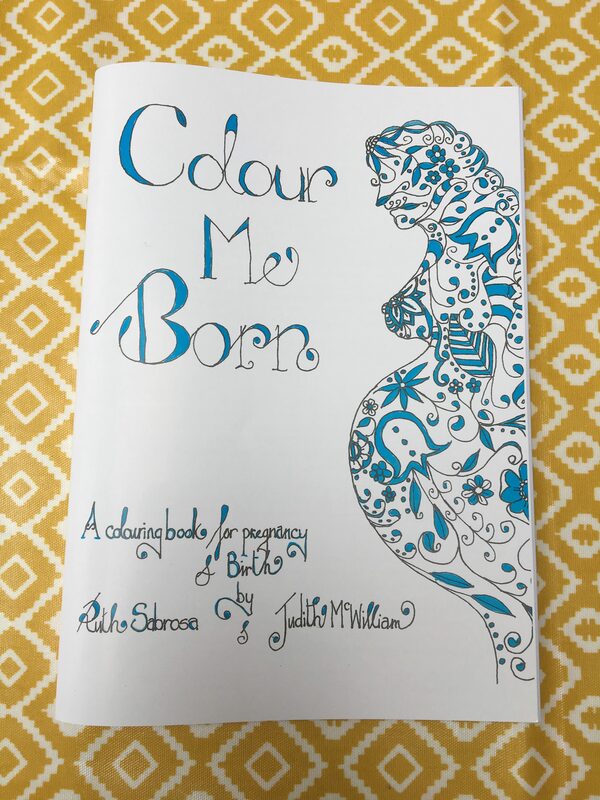 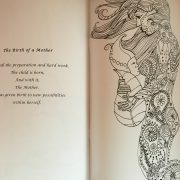 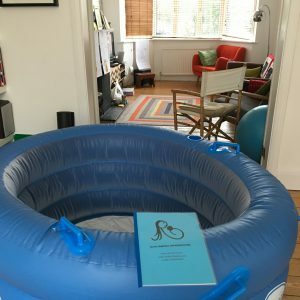 Colour Me Born is a colouring book for use during pregnancy and birth to facilitate a more relaxed and calm birth experience. 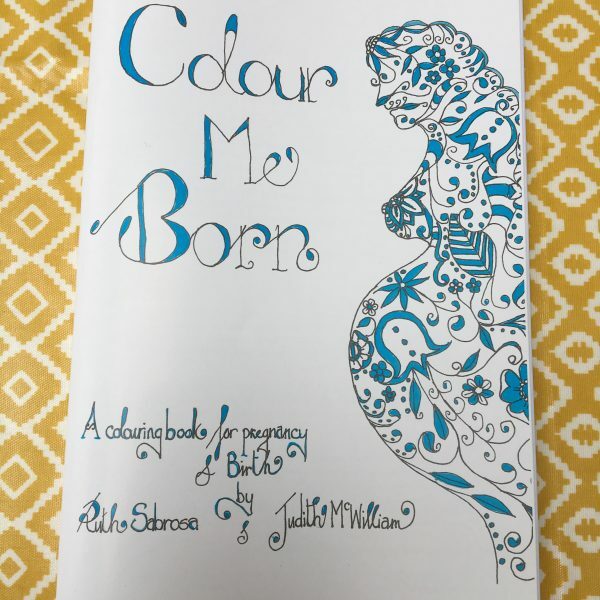 It features a beautiful selection of artwork from Judith McWilliam and is produced in conjunction with Ruth Sabrosa Hypnobirthing. 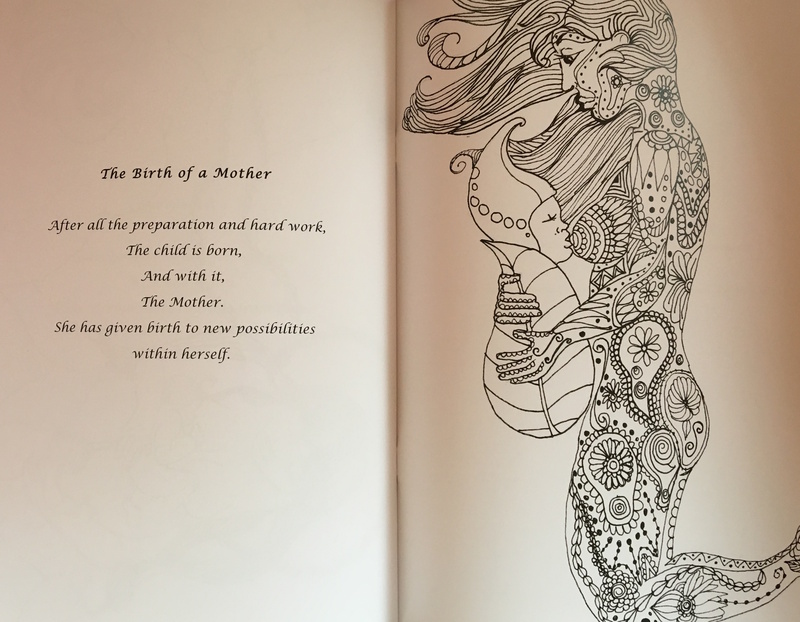 Some of the illustrations have birth affirmations and some have space for you to write your own. 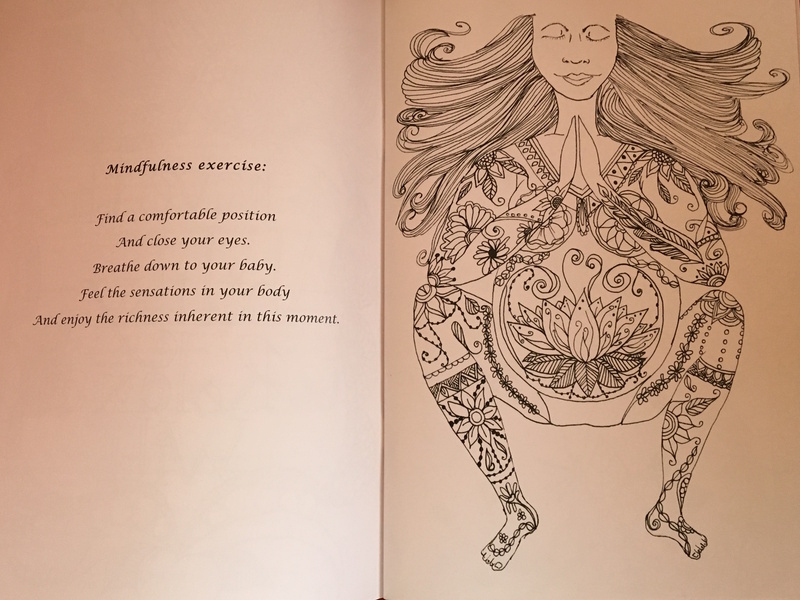 Each one is printed alongside a Hypnobirthing or Mindfulness exercise so you can practice as you colour. 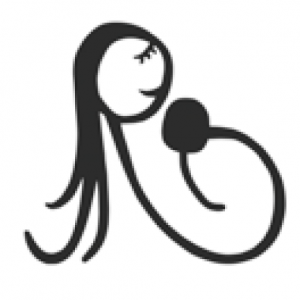 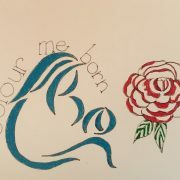 The images are all hand drawn and printed on strong paper so wet media can be used for colouring and the pages can be removed to decorate your birthing room and help you through labour.